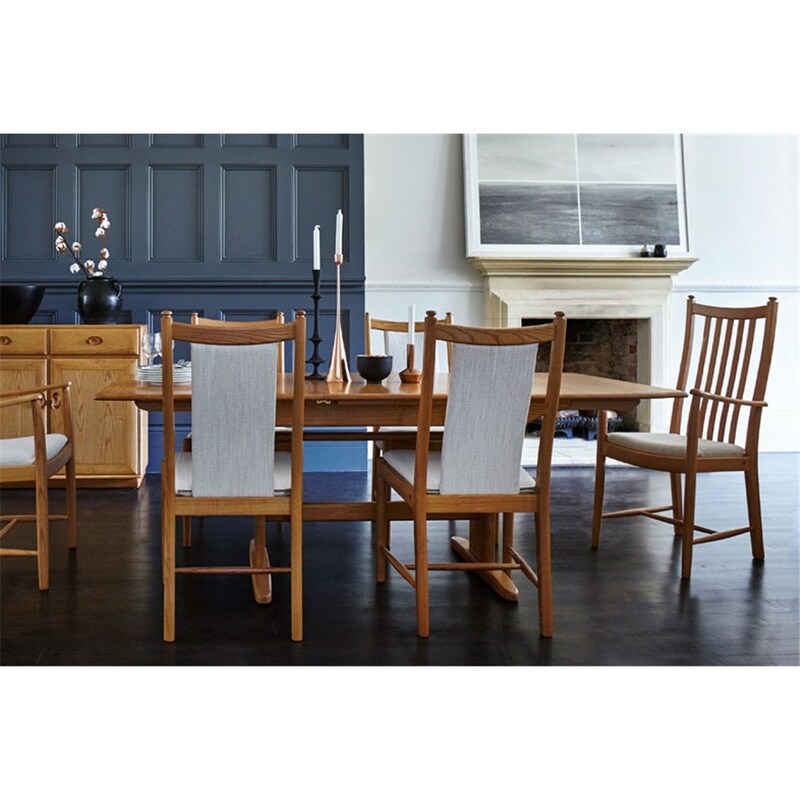 Since being founded in 1920 by Italian immigrant, Lucian Ercolani, Ercol has developed their brand into an award winning, respected household name. 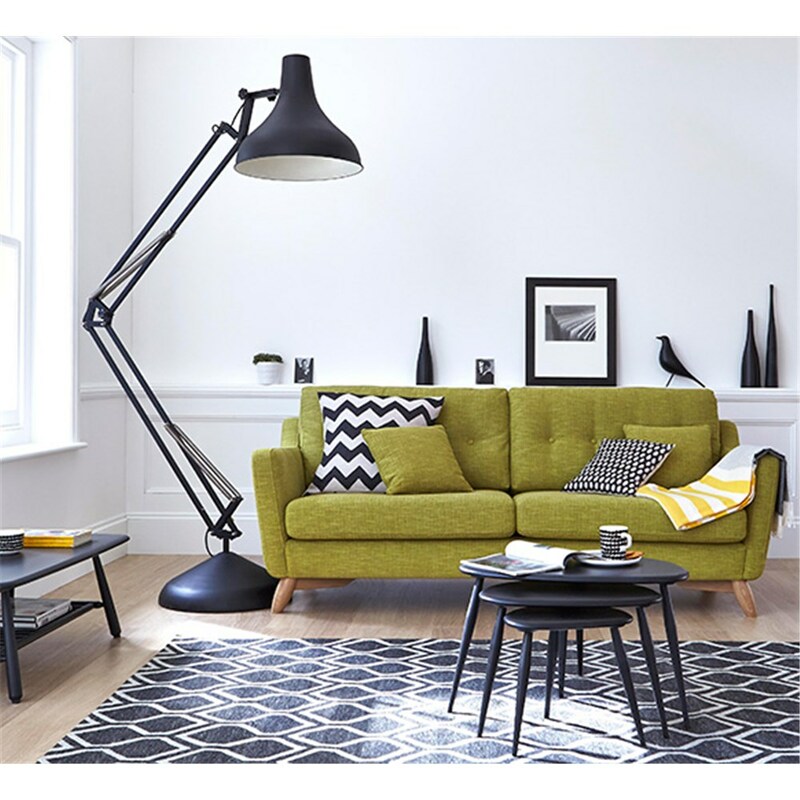 Ercol furniture is designed and developed here in Britain but still keeps its strong Italian influence. The rich history of the brand has allowed for real innovation in their designs which can be seen in each and every piece of Ercol furniture. 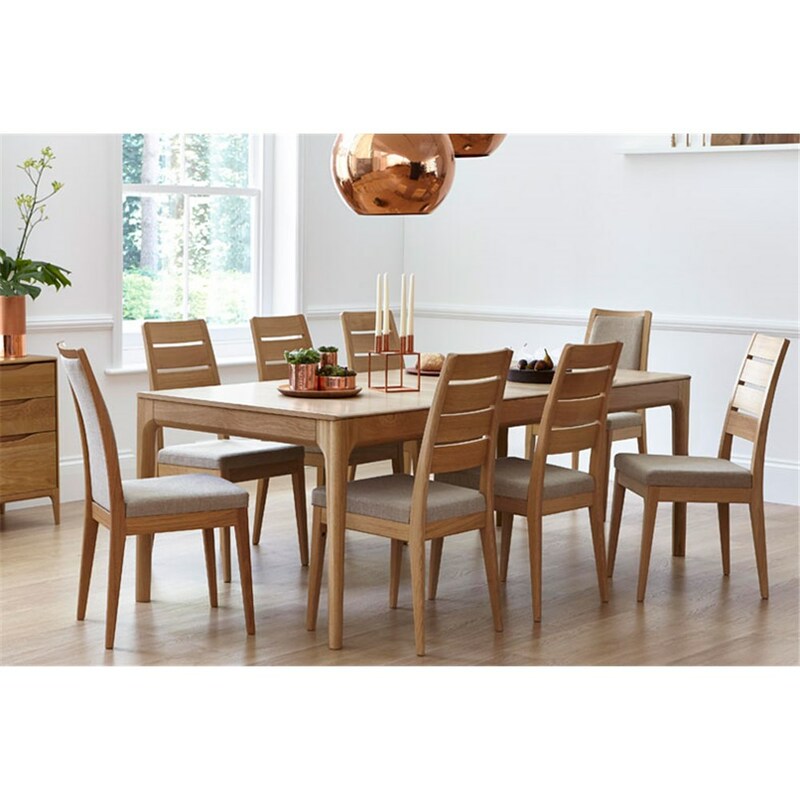 Ercol produce all of their furniture using environmentally friendly practices and responsibly sourced materials. Their long lasting, highly durable range of sofas, armchairs and dining ranges are all of the highest quality with elegant designs and smooth finishes. 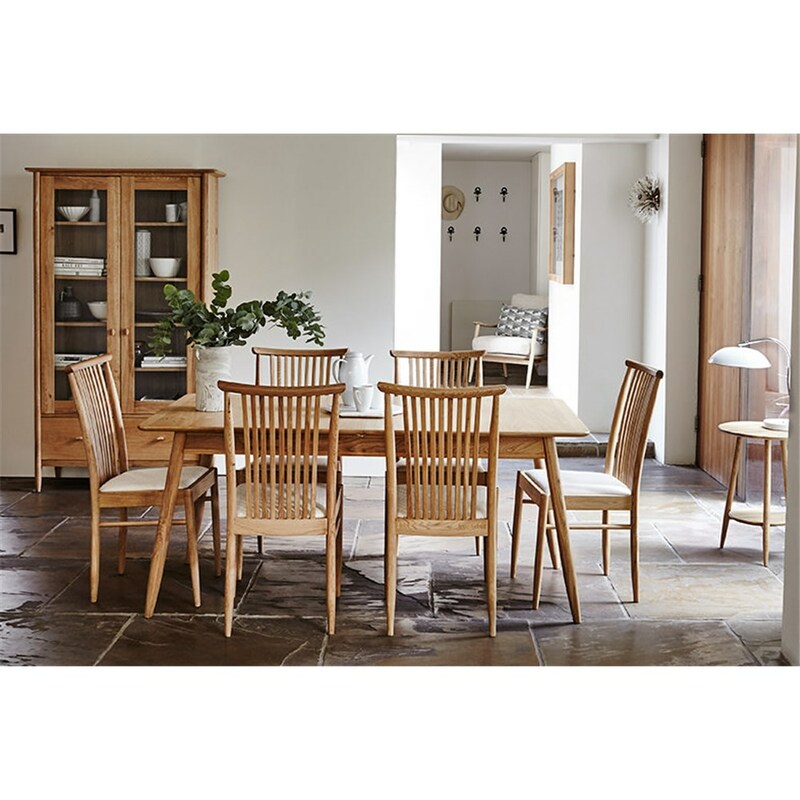 Browse the full range online or come down to the David Phipp Furniture Showroom in Ferndown and get a closer look at the Ercol range.